If your headed to Inman Connect in San Francisco this summer you are probably going to ask that question? Where are we going to dinner. 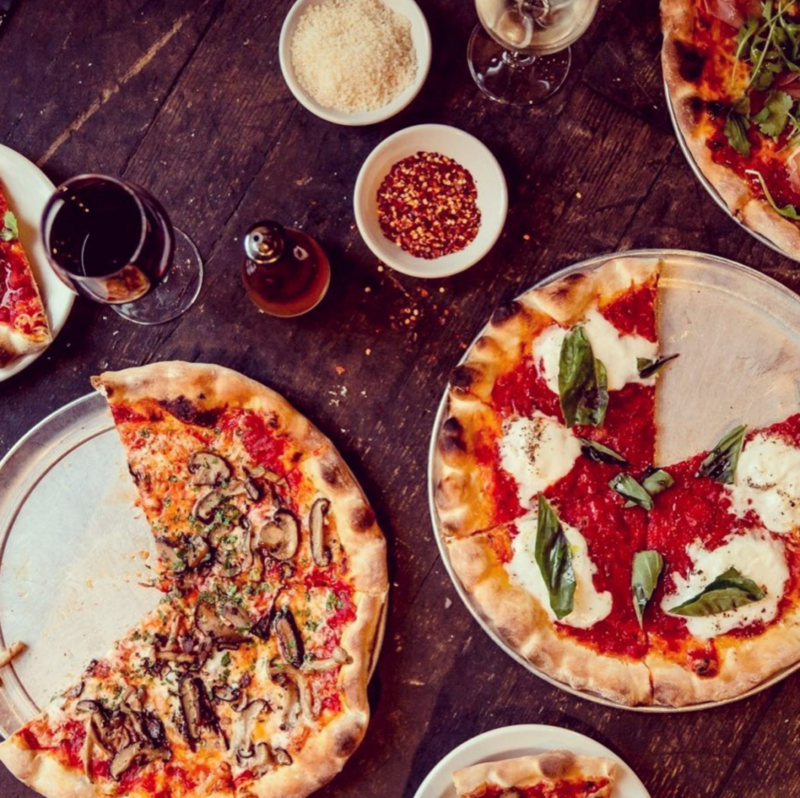 Well, since this is my 6th ICSF and my 10th overall Inman Connect I thought I would share with you some of my latest research for the top foodie spots in the city. 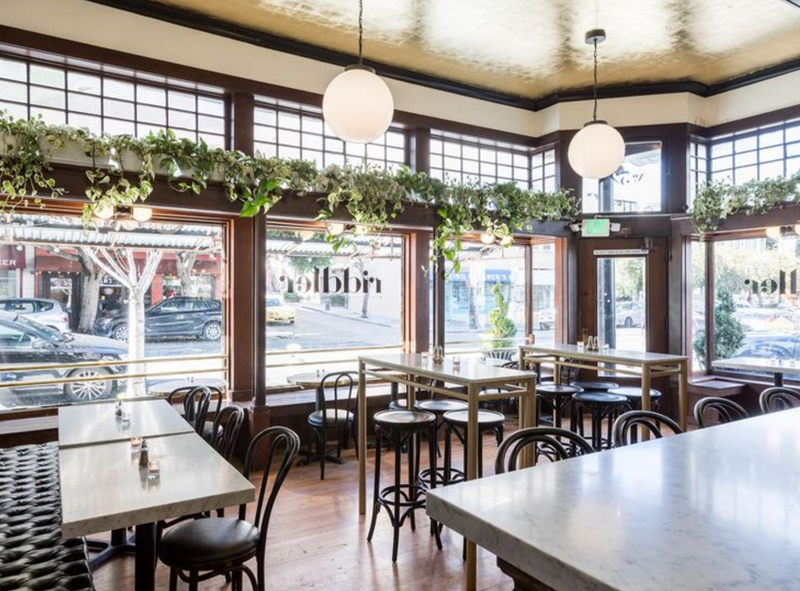 The Riddler: Champagne, caviar, and the coziest corner in Hayes Valley all led by some serious boss ladies. Ladies aren’t the only ones loving this elegant take on a European Champagne bar— it’s quickly become must-hang spot for San Franciscans of all stripes. Hitachino Beer & Wagyu: After a much-hyped opening with reservations booking up for weeks at a time, Hitachino continues to be very popular destination. 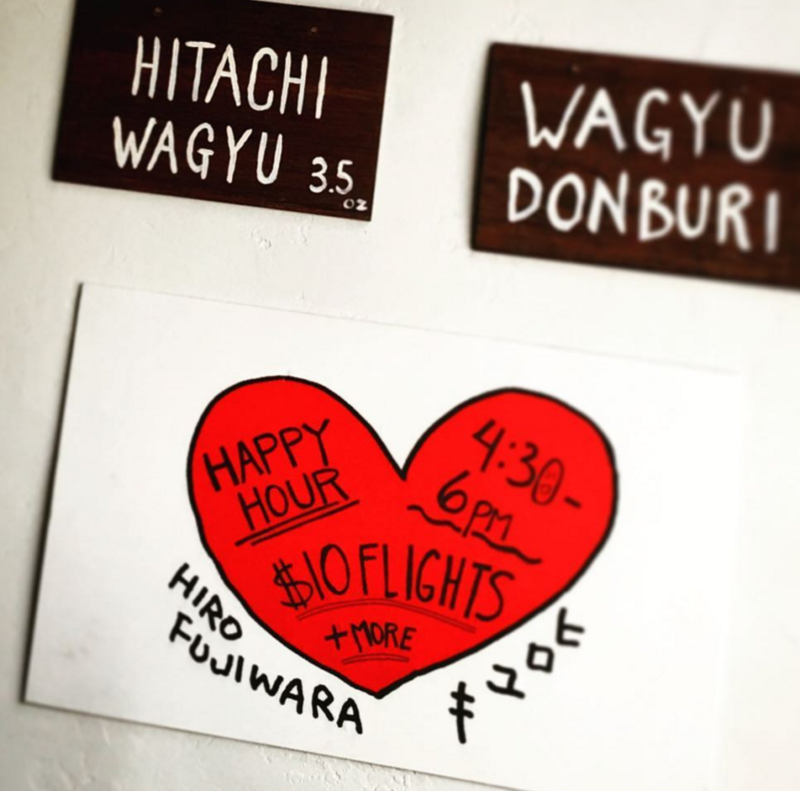 Drop in at dinner for a taste of ten Hitachino beers on draft, or attempt to snag a reservation for wagyu in the back, which ranges from tongue skewers to ramen. Beretta: This Mission hotspot is always packed, with good reason. The menu is rife with antipasti, pizzas, pastas, risottos, and rotating daily specials like cioppino and short ribs. While you wait for a table, grab one of the excellent cocktails at the bar, and plot your dining strategy. It’s open late night (food til 1 a.m.). Khai Restaurant: If the chef is going to personally serve me dinner then its a must stop while in SF. 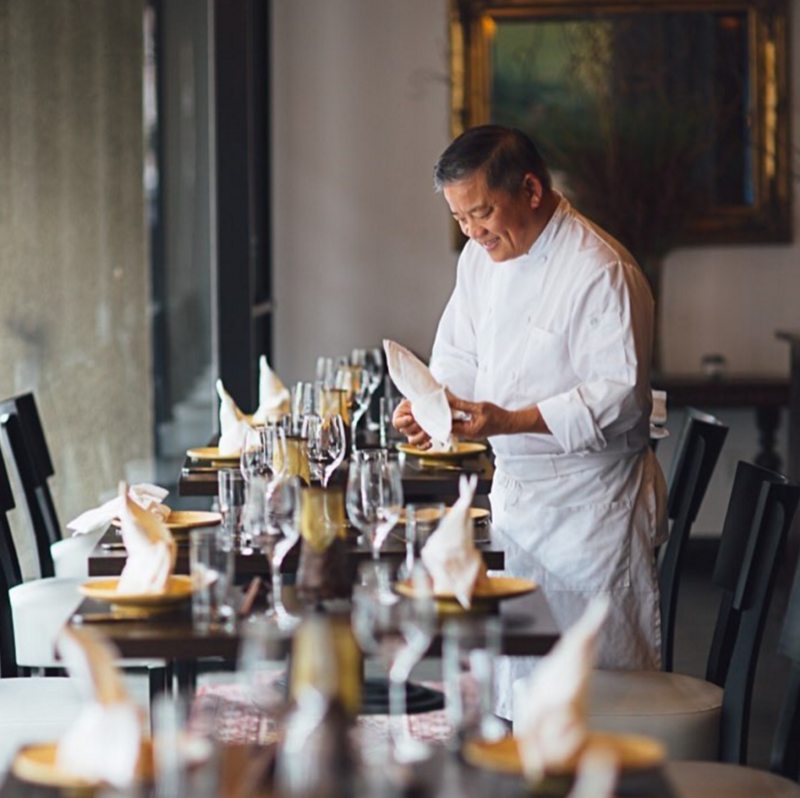 Originally known for Ana Mandara (which closed in 2012), chef Khai Duong is back with a $95 tasting menu-only dining experience in SoMa. The small restaurant is staffed by just a few, and dishes are often delivered by the chef himself. Mourad: OMG. This place looks sooo bomb!! 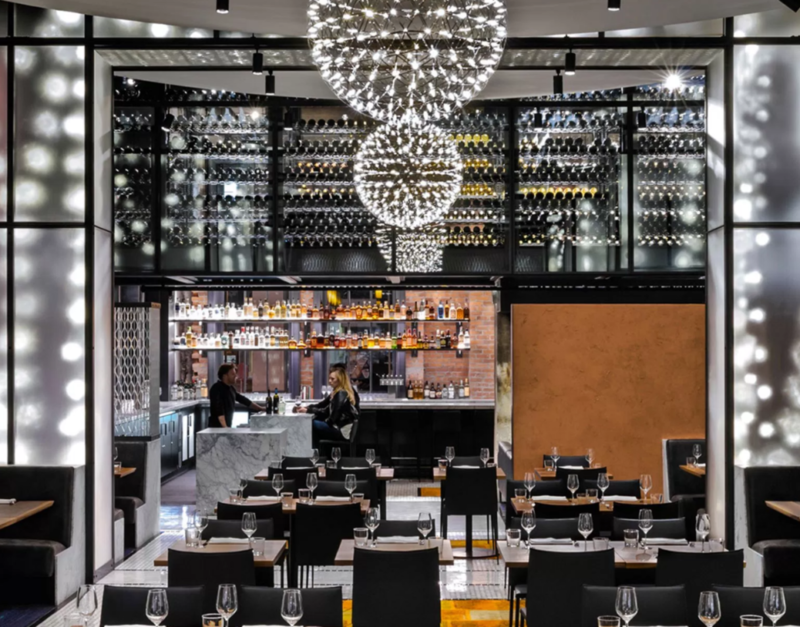 he restaurant itself is big and beautiful, matched only by chef Mourad Lahlou’s Moroccan-inspired flavors. Choose from a la carte options like duck basteeya and family-style, large format dishes of lamb and short rib, or go for the tasting menu. Drinks are equally inspired, featuring combinations like pineapple and artichoke. Hoping to meet as many of you as I can during Inman Connect SF 2017. I will be presenting at the Indy Broker Summit on Monday as well.